!! * e-Library Gateway | Annada College Hazaribagh *!! 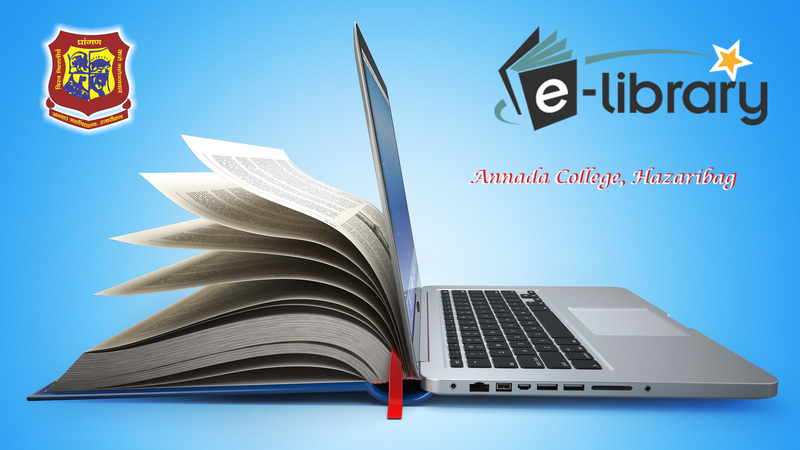 Welcome to Annada College‘s e-Library Gateway (ACELG). We have 15+ libraries in its fold. We have advanced our web activity with the subscription of books. ACELG is for the benefit of students, researchers and Faculty members and also making efforts in developing tutorials to make the society proficient in the use of WWW. We are exploring & utilizing new & ongoing technology strengthened national & international books in e-library gateway.